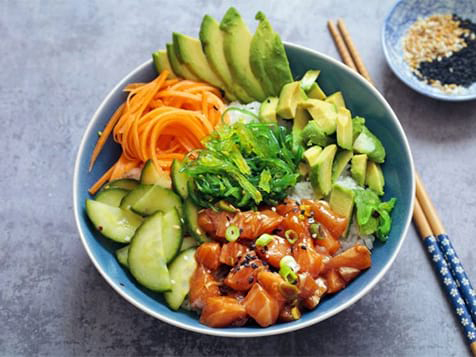 What does a Mahana Poké Franchise Cost? 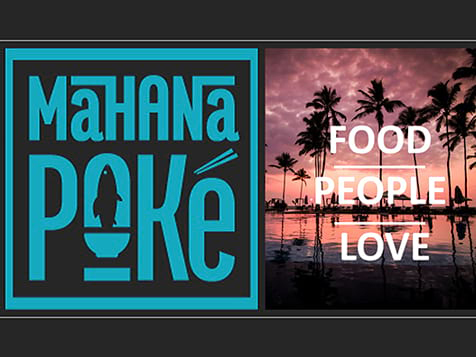 You can open a Mahana Poke franchise for $190,000-$517,000. A new owner is required to have at least $100,000 in cash. 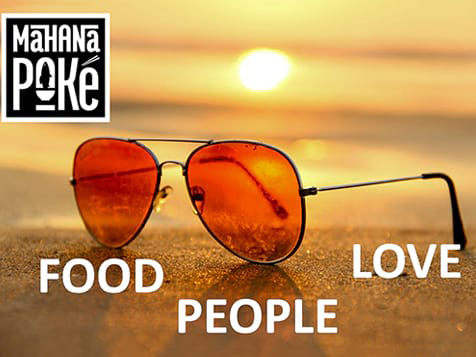 Mahana Poke has a partnership with a real estate firm which will assist owners in the site selection, negotiation and leasing process. 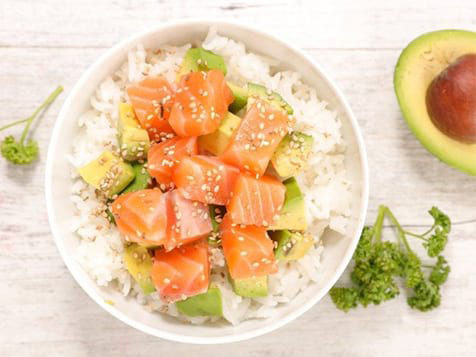 Mahana Poke is led by a food franchise entrepreneur who worked in and owned Dominos since 1980 and the CEO and Chairman of QVC Japan.